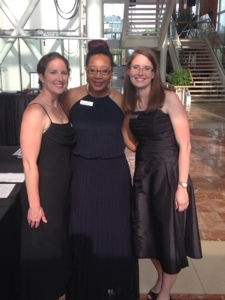 After a full day in clinic, tonight was the annual HudsonAlpha spring benefit. This years theme was immunogenetics. It was fun to get dressed up and get to visit with so many great people and friends of the institute. The end of April means two things...spring benefit and DNA Day. This year for DNA Day we are doing "GeneChats" (genetics lectures) with high school classrooms across the state...without having to leave the institute. Got to love technology. Should be great! Then as soon as DNA Day wraps up, it is time for a vacation. We will be headed on a boat to the caribbean for a few days and taking Ann and Gary with us. Despite the multiple large suitcases open in our room and the packing lists in my planner I really haven't let myself fully engage with the fact that we are leaving tomorrow. I am getting excited though! And will be even more excited come tomorrow afternoon when we are footloose and fancy free. 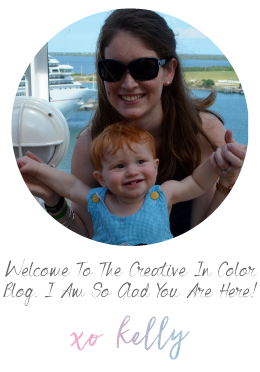 We can't wait to see how different it is cruising with a full fledged toddler. I am grateful that formula, bottles, and baby food could be omitted from the packing list. And I can't wait for breakfast with Shrek. And building sandcastles. And good food. And sweet family memories.